Comments: A relatively low growing new introduction of cryptomeria. Makes a good specimen shrub. Members of this genus are worthy of much more use. 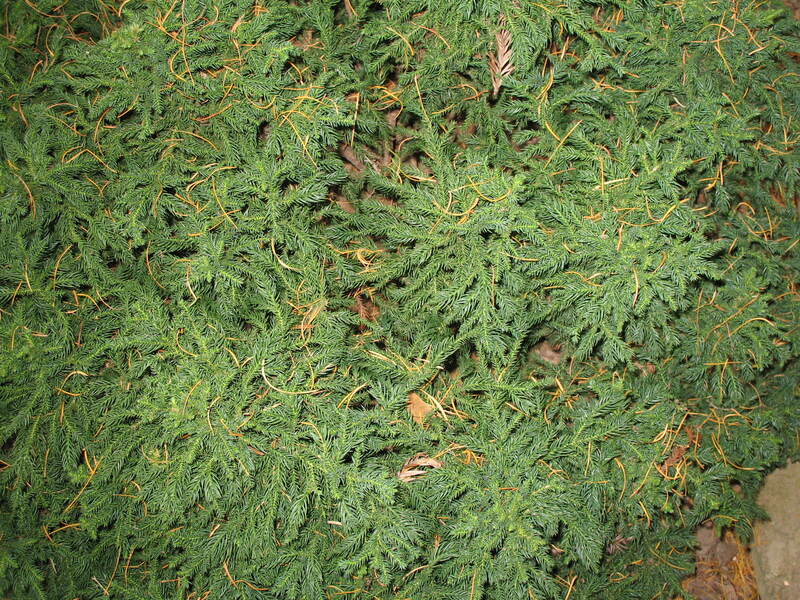 There are many different species of cryptomeria that vary in size, form and foliage color.